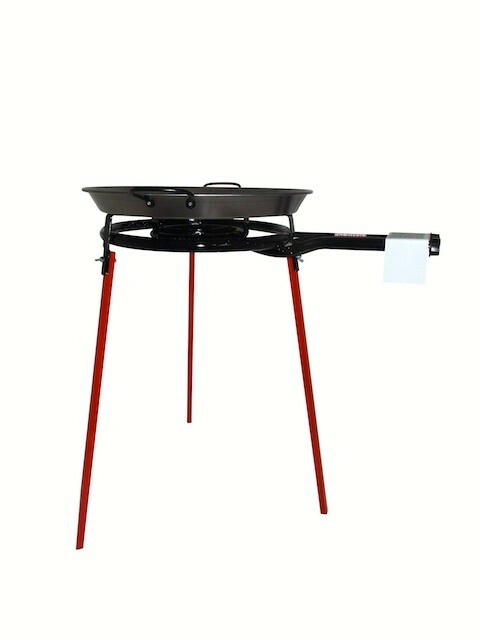 Typical paella pan with an impressive 46 cm diameter for large families or a small party. 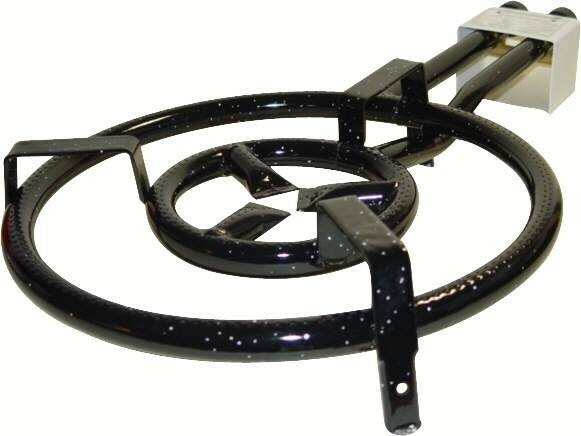 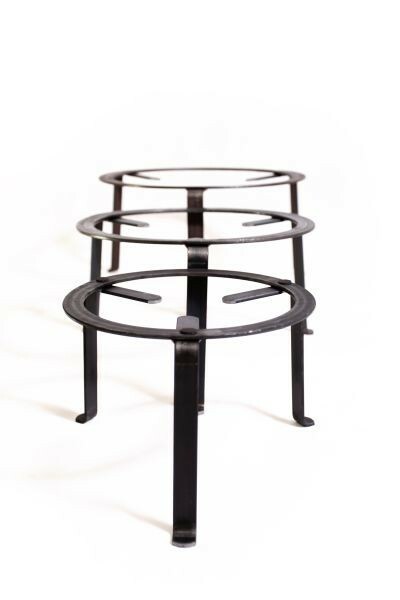 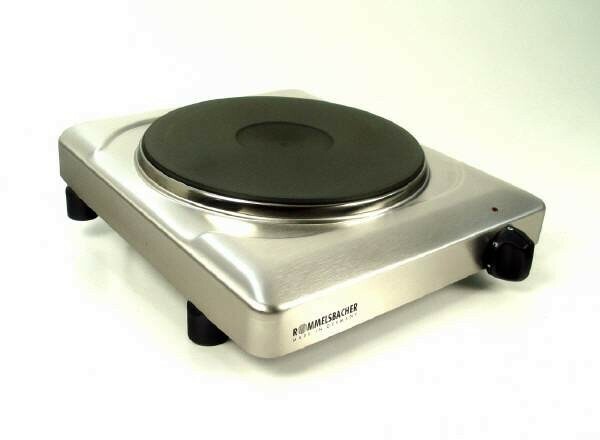 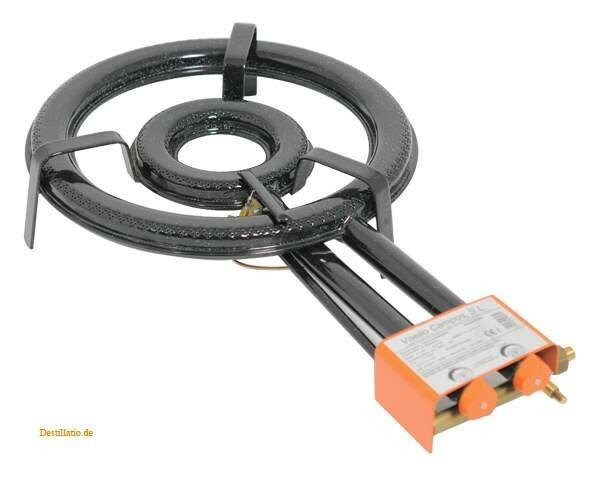 Naturally, the pan is also suitable for barbecueing and frying other delicacies. 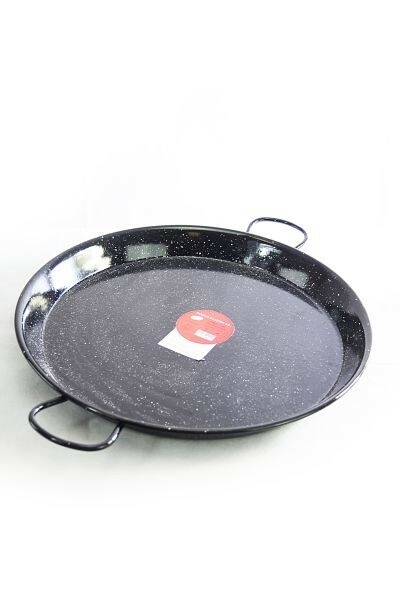 Original Spanish paella pan, in black enamel with a 46 cm diameter and adequate for up to 12 servings. 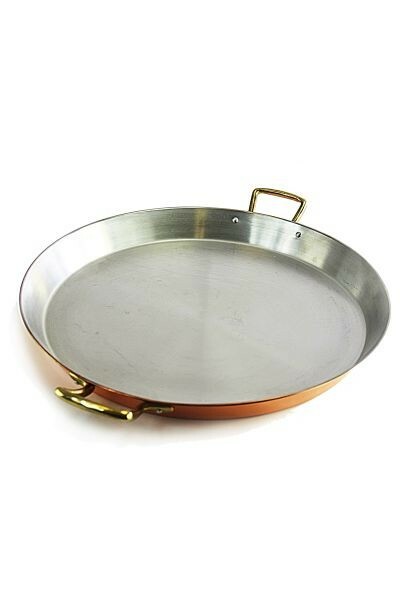 This pan is the most used family-sized paella pan in Spain, and with it you can prepare an authentic paella over an open fire, on an original paella burner or on an electric stove, and then serve it stylishly. 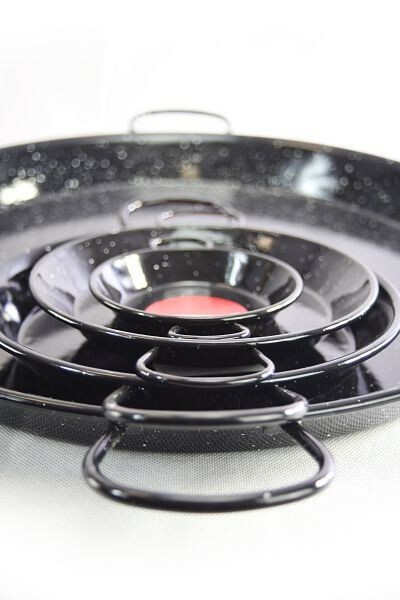 This original is from Vaello in Spain, and is thousandfold tried and tested. 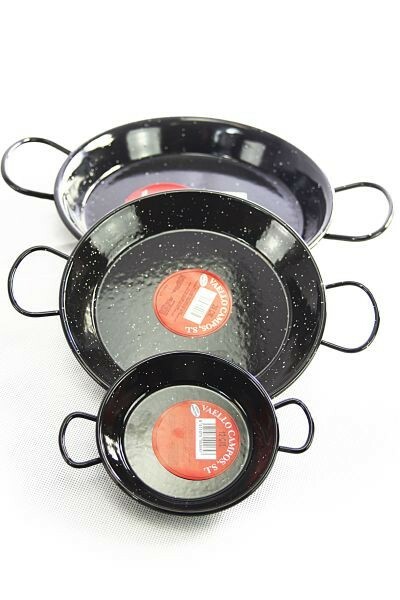 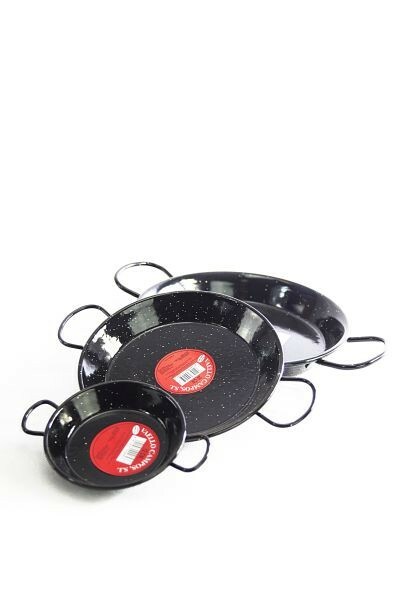 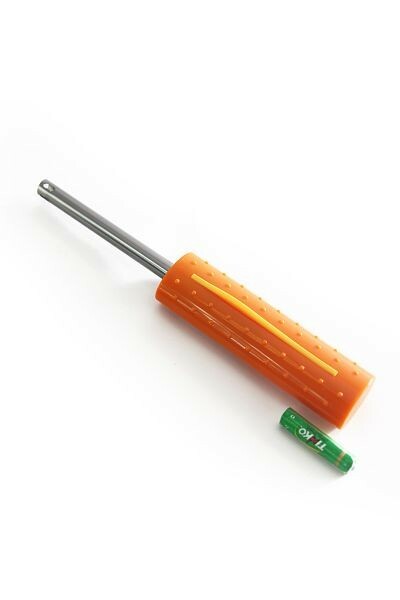 Sturdy enamel, dishwasher-safe, weatherproof, and suitable for all kinds of other dishes.